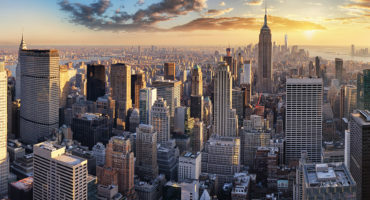 Building on the organization’s initial offering to motor carriers across the U.S., NACPC has finalized deals to add 750 new chassis into their inventory throughout the Gulf Region (GCCP) and Wilmington, NC. The Gulf has already received 100 chassis and will receive another 300-350 by mid-November. The Wilmington delivery was completed in July, bringing 300 standard chassis as well as 9 heavy-haul chassis (which are currently in production with Pratt Industries Inc.). The all-new chassis feature LED lights, radial tires and anti-lock brake systems. The 309 being placed in Wilmington will also feature auto-inflation functionality. This is a significant development for the organization that, at the onset, solely offered chassis that they leased. With the purchase of these 750+ chassis NACPC now presents greater flexibility to clients and ensures a higher quality product. 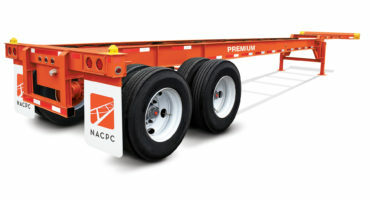 “When we founded NACPC we said the quality of available chassis needed to change. With the purchase of these new chassis we’re making great strides toward moving the industry in that direction,” says NACPC President, Dave Manning.